THANK YOU to everyone who supported this project, posted articles, and shared it on Facebook and Twitter! 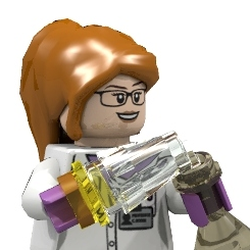 Future updates on the BBT project as it enters the Review Stage can be found on our Lego Big Bang Theory page. 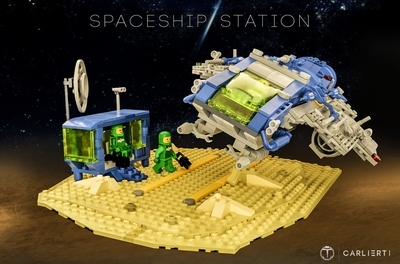 This LEGO set proposal is based on the popular American sitcom The Big Bang Theory created by Chuck Lorre and Bill Prady. 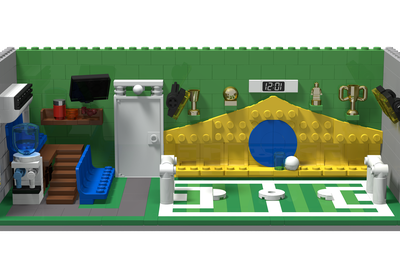 The set represents the living room of Sheldon Cooper and Leonard Hofstadter, which is the core location of the series. It's filled with geeky details accurate to the show including Sheldon's board, Green Lantern lantern, Rubik's cube tissue box, DNA model, mini LEGO Death Star and more! The whole gang: Howard with NES belt buckle and rocket, Bernadette, Amy, Sheldon with Green Lantern, Leonard, Penny and Rajesh with Cinnamon! We like to give You a vote in which shirt we give Sheldon. We selected four of his most characteristic shirts. Let us know on our campaign page which one you like best! 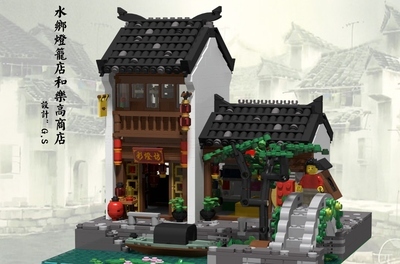 This is a collaborative project by Alatariel and GlenBricker.